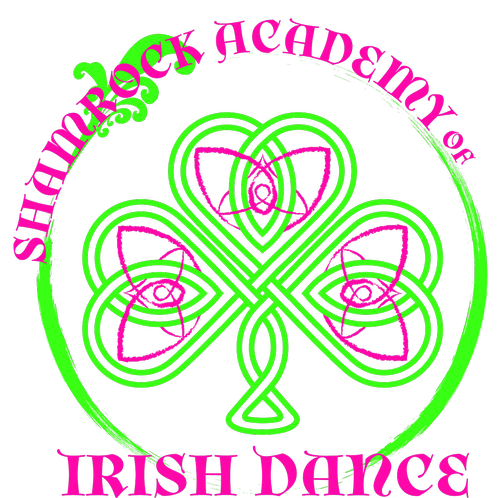 Shamrock Academy is the Irish dance program at Twist and Shout dance and cheer. We provide competitive and recreational Irish dance training to ages 3-adult. Our current goal is growth!